Coordinating a hotel move is a complex and complicated process that requires professionals who have expert knowledge and who can manage every aspect of your relocation seamlessly. 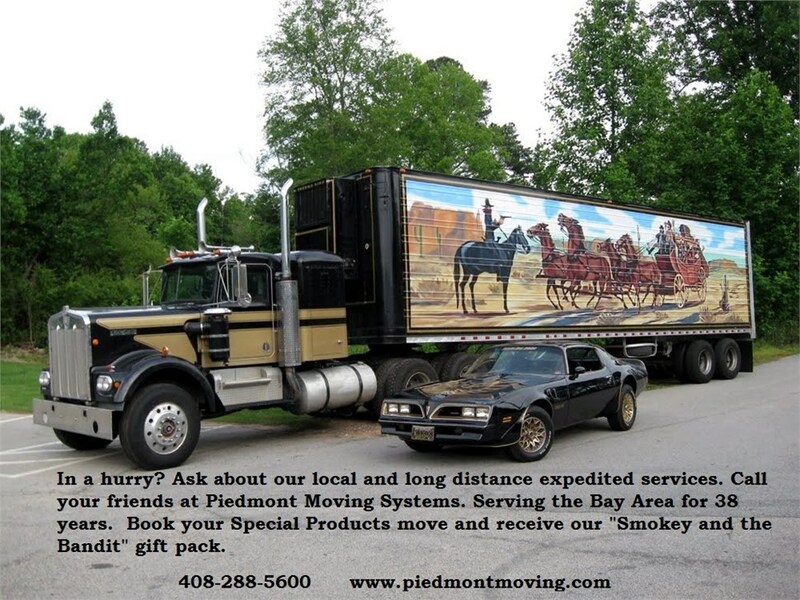 That’s where Piedmont Moving Systems comes in! We are the San Jose hospitality logistics company that your business needs. We are also an agent of UniGroup Logistics, which affords our crews the appropriate training and resources necessary to properly handle equipment, furniture and fixtures of all shapes and sizes with ease. If you’ll require storage solutions, we also own 100,000 square feet of warehouse space, and have access to 700 storage facilities nationwide to best meet our customers’ needs. At Piedmont Moving Systems, we understand that your hospitality relocation requires punctuality and following a budget, and we take pride in doing just that. We can provide you with the smoothest transfer of both small hotels and large international hotel branches with equal skill and care. Hotel relocation is a complex process that requires a unique set of services and highly-skilled movers. To learn more about us and our hospitality logistics solutions in San Jose, contact Piedmont today by giving us a call or filling out our quick online form for a free estimate.